Froggle Parties is committed to working alongside charities and has been involved in a number of fund raising events such as the Annual Well Child Awards hosted by Prince Harry. For every party that is booked with us, we give £5 to charity. A Christian Ministry and supporting the community, including free English language teaching classes, and free weekly kids clubs from babies all the way to teens. IPC’s work is firmly rooted in teaching people the gospel. As a Christian run company ourselves, we love supporting the work they do. 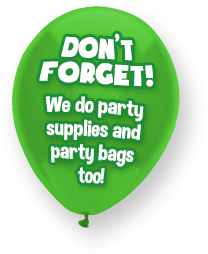 When you book a party with us we automatically give a donation of the booking fee to charity. 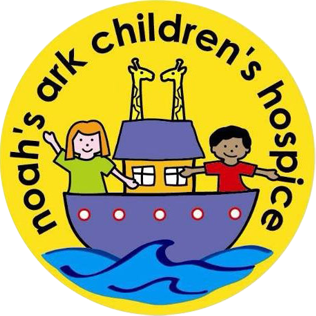 The Noah’s Ark Hospice is dedicated to providing practical support to life limited children and their families. The Rainbow Trust provides emotional and practical support to families who have a child with a life threatening or terminal illness.